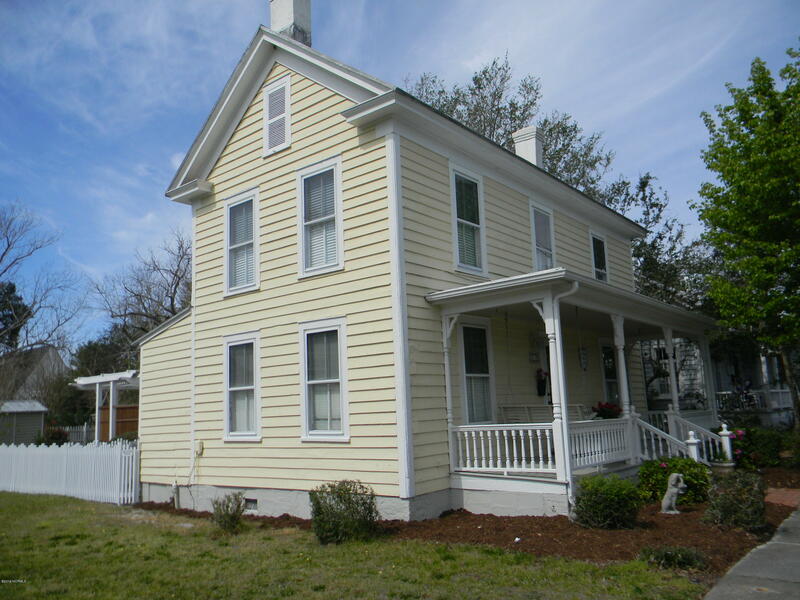 Historic plagued home in the heart of downtown Beaufort. Property is in great condition with a feel of old Beaufort. Large remodeled kitchen, 3 bedrooms, 2 baths, outdoor shower, storage shed, and outdoor sitting area. This property would make a great short term rental.